Many people spend years and years trying to get a big Mulla. That is without doubt a beauty. Well done. great capture Tapout, was that a metro river mulla? 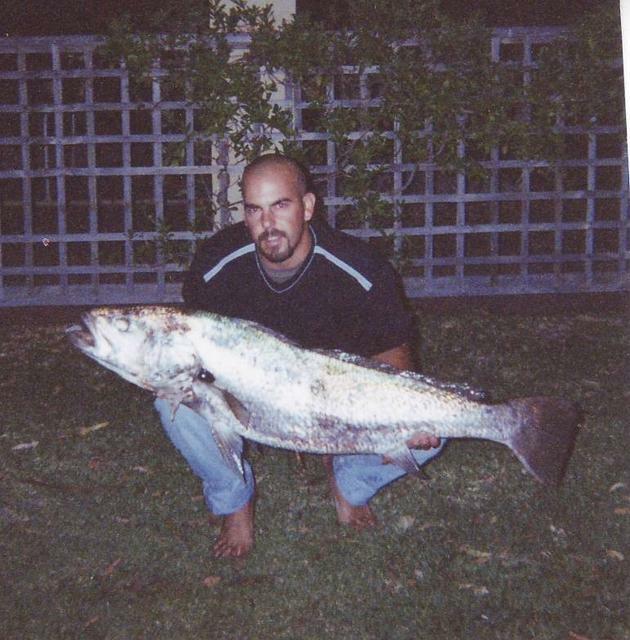 I caught it in the rivermouth at kalbarri. Been trying for years to get a metro one.